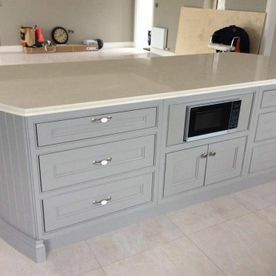 Galtee Fireplaces provides our clients with a comprehensive range of contemporary kitchen worktops. 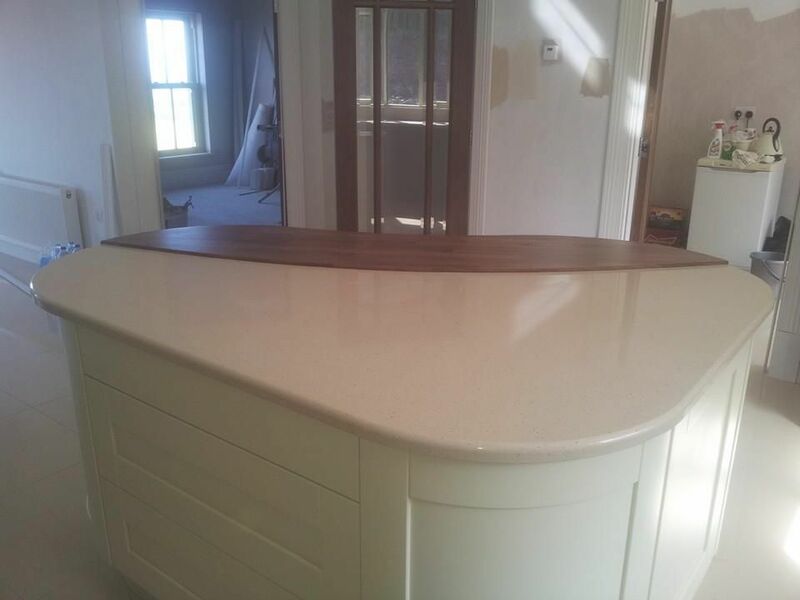 Our beautiful modern worktops are designed around the interior design of a client’s kitchen. 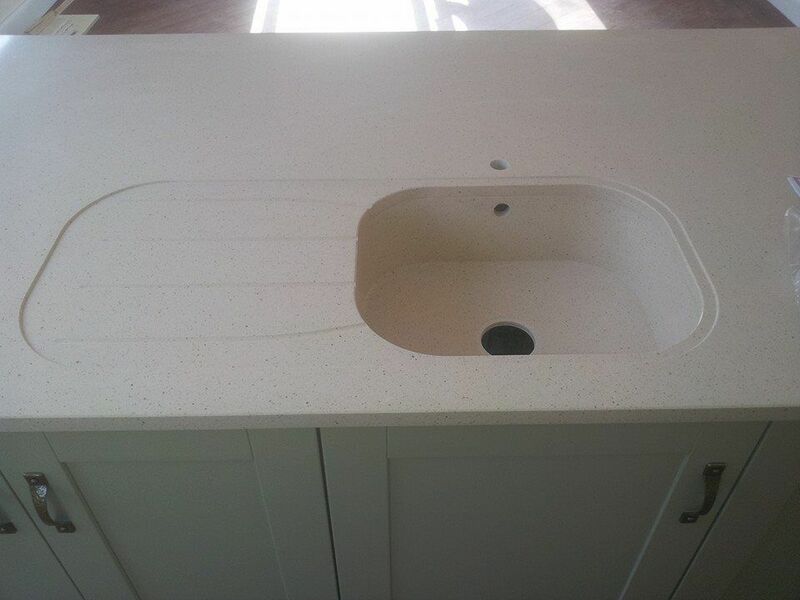 Our master craftsmen customise the worktop so it seamlessly integrates into the interior design of the premises. 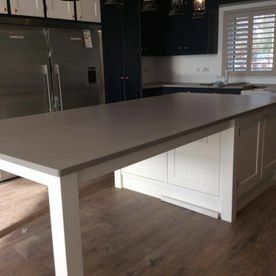 Boasting the very latest innovations in worktop design, our countertops are durable, strong and resistant to scrapes and stains. 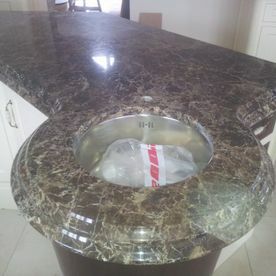 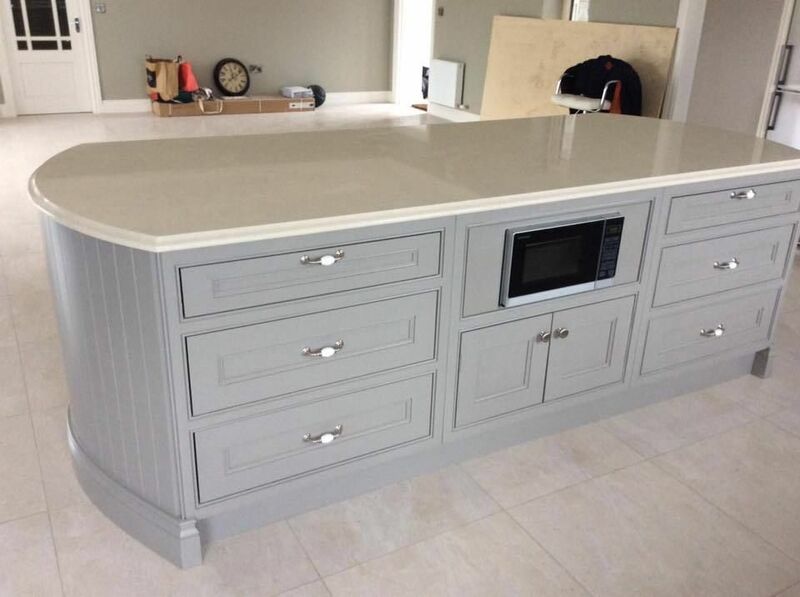 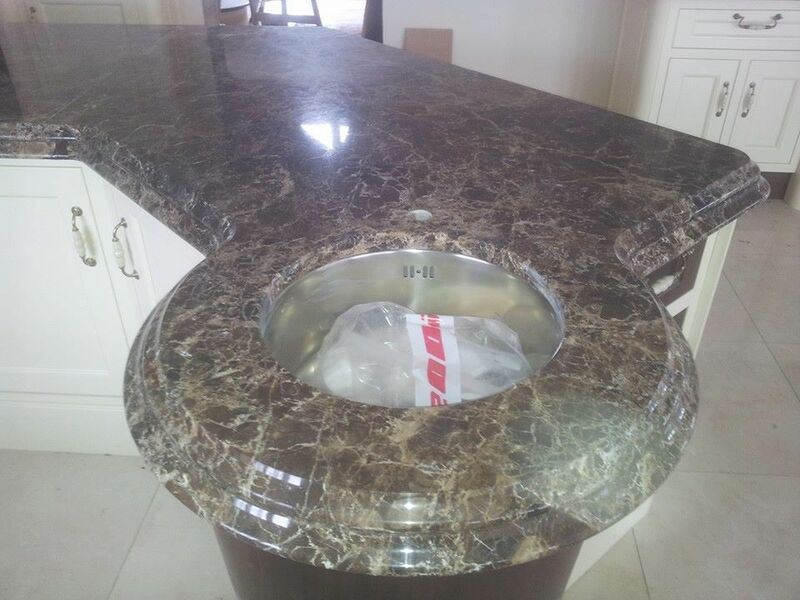 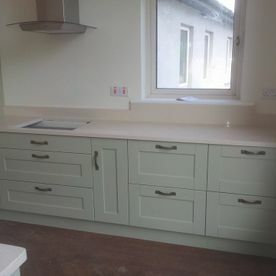 With over 50 years of experience in installing the very best in kitchen countertops, we have developed strong ties to our stone suppliers which have made us the only gold standard dealer in Tipperary. 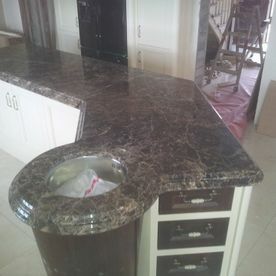 We demand only the very best stone from at the lowest of prices and we pass these savings onto our customers. 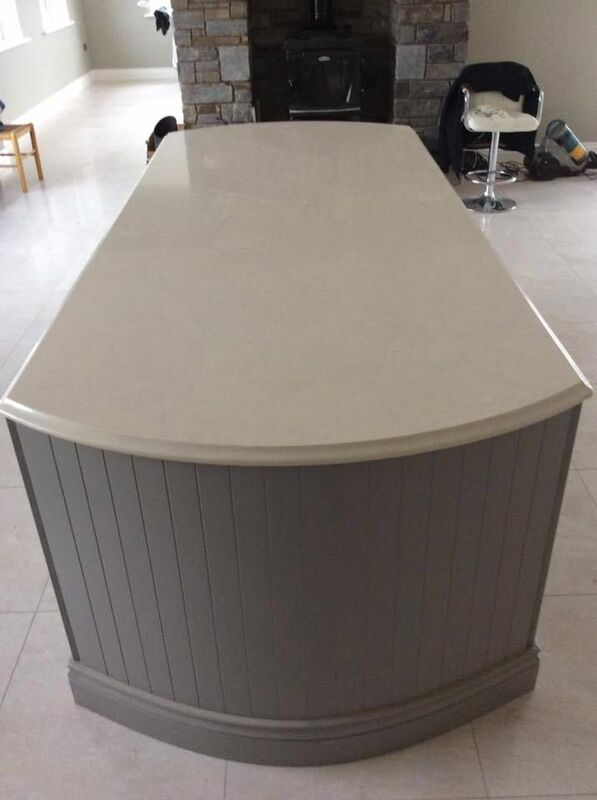 With Galtee Fireplaces, clients don’t have to compromise on quality our on price. 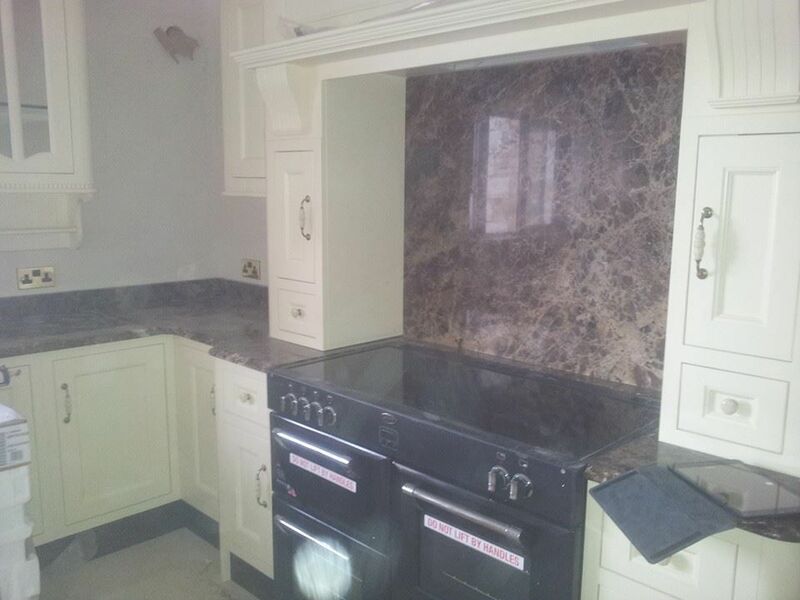 To discuss the kitchen countertop requirements of your building, get in contact with Galtee Fireplaces today. 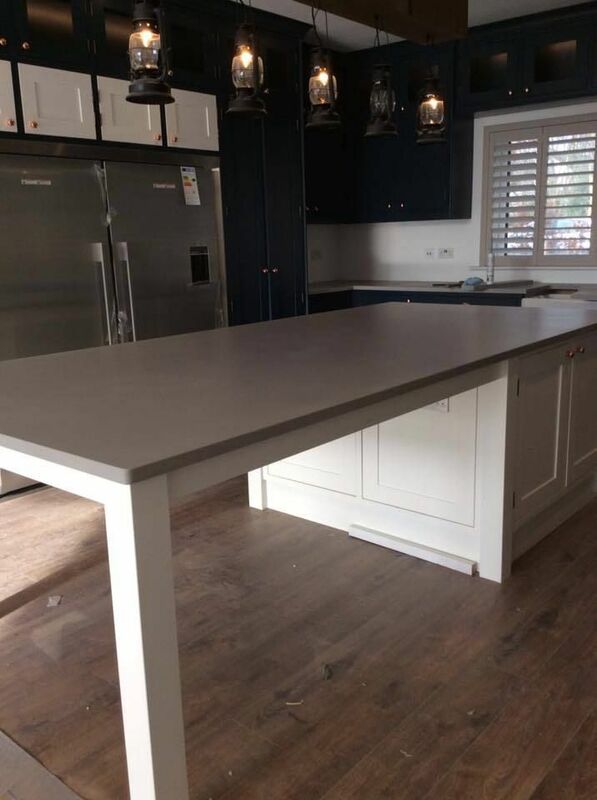 From lush cream colours to rich dark shades, our contemporary countertops enhance and complement different types of interior designs. 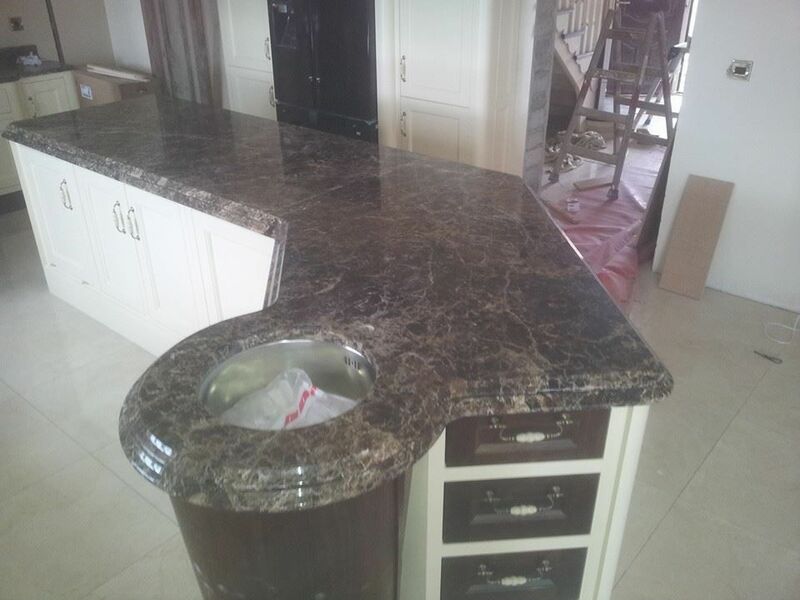 From the ultra-modern to the classically traditional, our elegant countertops add a luxurious flourish to any kitchen design. 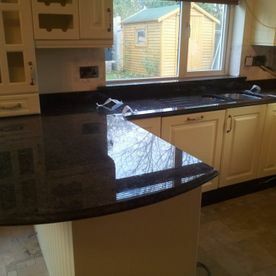 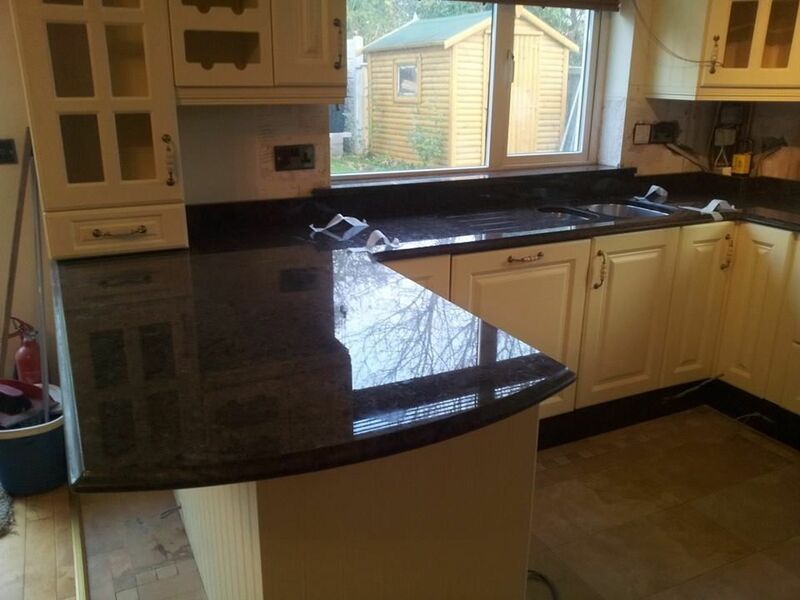 Our countertops are available in granite, quartz and sandstone. 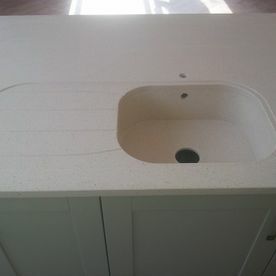 We carve, shape and finish our countertops to the highest standard and offer our customers the timeless class, unrivalled durability and seductive beauty of solid stone. 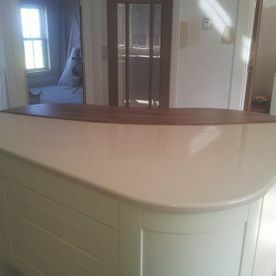 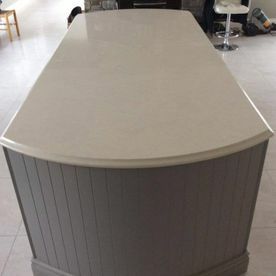 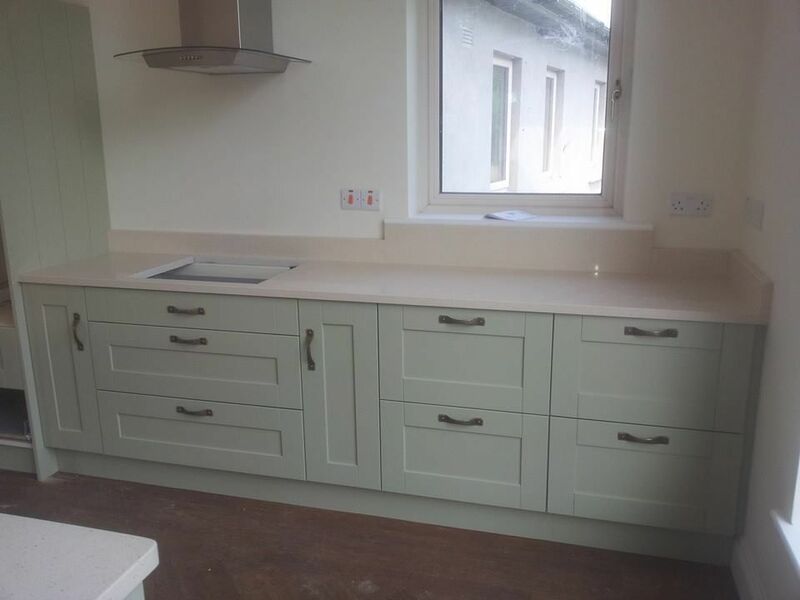 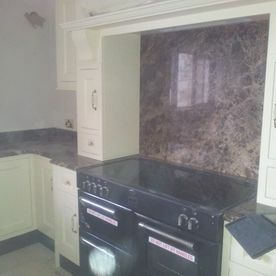 To have us install one of our beautiful countertops in your property, get in contact with Galtee Fireplaces today.